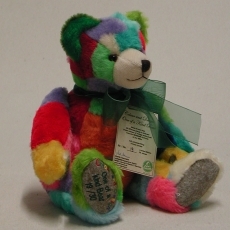 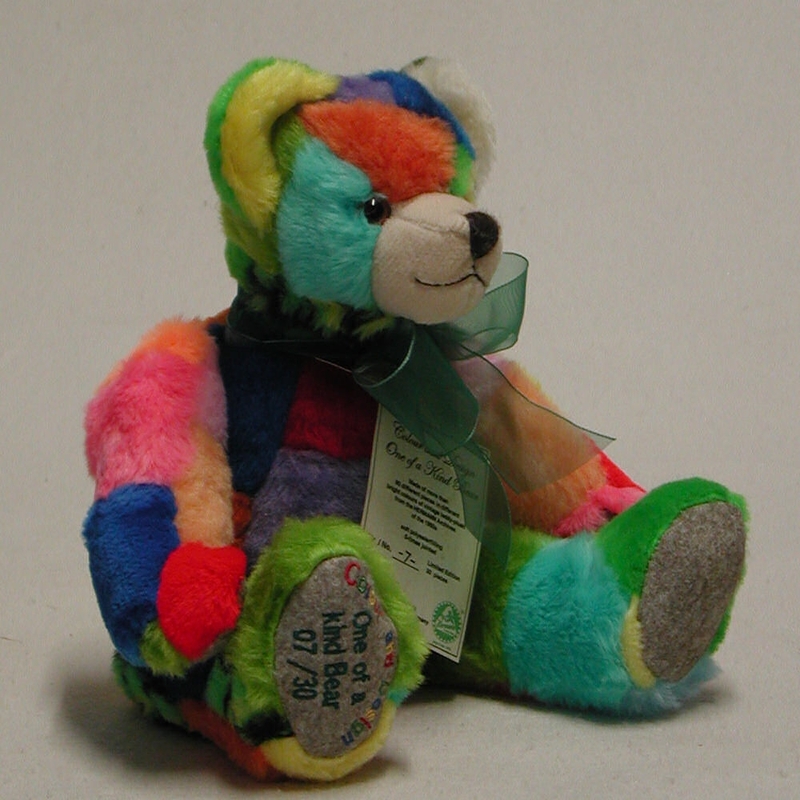 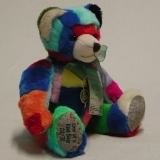 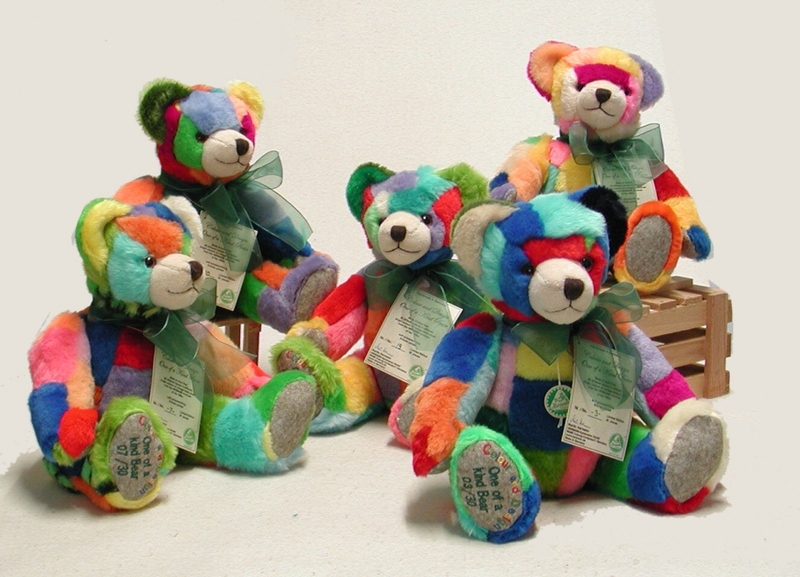 made of more than 80 different pieces in differnet bright colours of vintage teddy-plush form the HERMANN Archives of the 1950s. 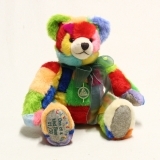 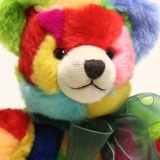 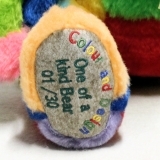 Each bear is a one of a kind. Each bear will be made individually.